Black Friday deals are the best time of the year to buy the software, courses, plugins, hosting and other business resources. Everything goes on sale! I’ve rounded up Black Friday and Cyber Monday deals. These deals are perfect for bloggers and small business owners. Note: I will keep adding deals so be sure to check back. Let me know if I missed any good ones (janet @ newspapergrl.com) and please share with other business owners. To make it easy to skim, I’ve compiled a list of Black Friday/Cyber Monday Deals so you can easily skim them. Find them below or click the link to go to the actual spreadsheet. This is the theme I use – I switched from Genesis because it was complex. MyThemeShop does have a yearly fee but I don’t mind because when I email them they respond and fix the problem. Too often people make themes and then can’t afford to support them year after year. I would rather pay again and be sure they stay around and support all of their themes. Get huge discount MyThemeShop now from my new favorite place to buy a WordPress theme. I have them on this site and 2 others. For their Black Friday special you save 60% off their popular WordPress themes. They have a yearly charge but I actually prefer them. That means they support their themes and update them regularly. In addition, their CEO actually answers my emails! And they’re more user-friendly than Genesis and other premium WordPress themes. Any theme or plugin for just $19. No limitations on how many times you can use the coupon, so you can use it for all of your sites or blogs. Extended Membership: https://mythemeshop.com/EX5/159/ Access to all WordPress themes and plugins. Offer: Get Any Premium WordPress Theme or Plugin for Just $19 and get Extended Membership for just $199. Black Friday and Cyber Monday are ALWAYS the best time to buy web hosting or WordPress themes because they all go on sale. This is my favorite webhost and an ideal host for bloggers and small businesses. Siteground is having a Black Friday / Cyber Monday deal that includes a free domain. This is my webhost. Website loading speed is a key factor in getting traffic and Siteground is optimized for WordPress. I met them at Affiliate Summit and they are part of the community (they give, not just take). Your hosting service does affect your page loading speed. So, use the best hosting provider you can afford. Siteground is best for small to large sites. If you have over 100k per month and I’d look at WP-Engine (see below). Sitegound hosting is reliable, secure, fast and affordable. If you have a webhost and want to switch, they will transfer your blog for you, free. They offer three plans: Startup, GrowBig and GoGeek. I’m on the GrowBig plan and need to upgrade. WP Engine is hassle free hosting and offers fast and robust servers. They are a premium host with automatic security updates, daily backup, automatic caching, top-tier security and one click installation. Save 35% off your first month with WP Engine! *Pro tip* Get the annual hosting plan. Combine this additional 3 and a half months free in addition to the 2 months free you already get with any annual subscription! New customers only. I am committed to learning and growing my business always. I read and spend a lot on education and I attend conferences to meet potential business partners, find out about affiliate programs/offers, and to improve my blog and revenue streams. 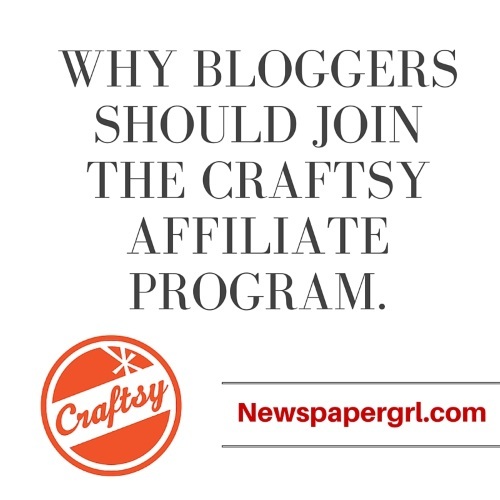 Here are some killer offers I found for bloggers and affiliates! Tired of overpriced courses that only give you a fraction of the information you need to run a profitable blogging business? 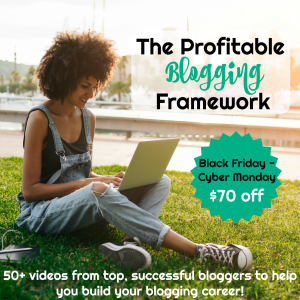 The Profitable Blogging Framework gives you the tools you need to build your blog into a money maker! 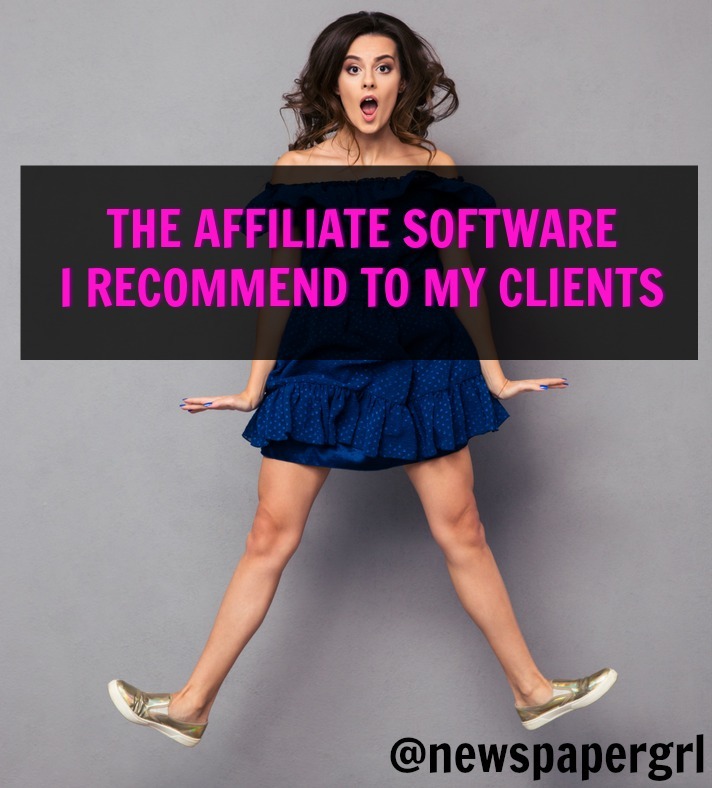 You won’t have to keep chasing the latest formulas or schemes, because you will already have the framework that has worked for over a decade and still works today!!! 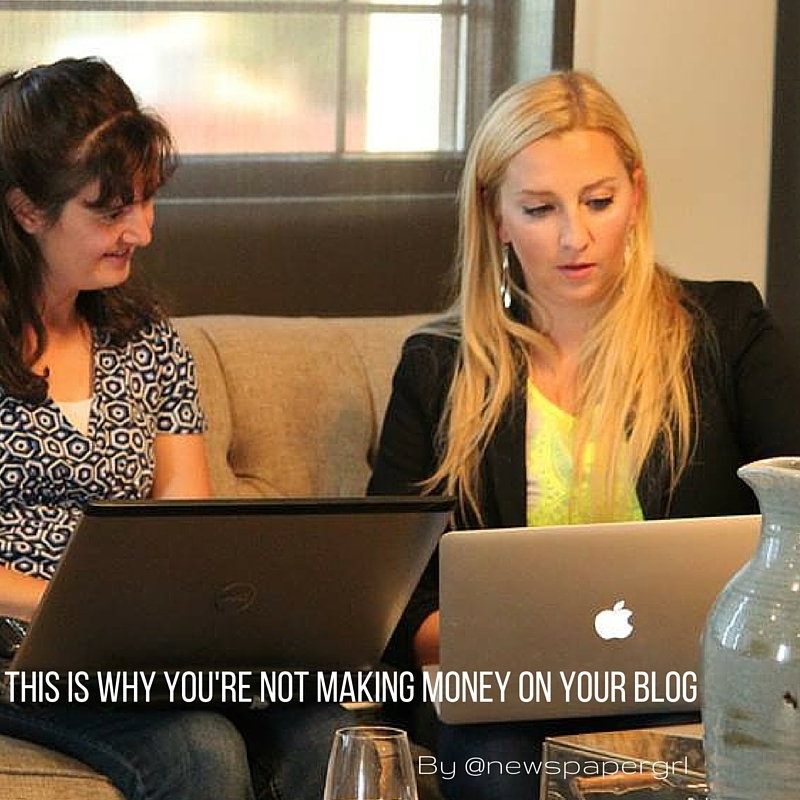 The Profitable Blogging Framework was put together by my friends, Paula Rollo and Kirsten Oliphant. They’ve both been in our industry FOREVER and they have watched lots of different strategies come and go while certain things have always stayed the same. They created the profitable blogging framework to give bloggers just like you the pillars you need to build a successful blog. This is the foundation and the tools you need to create your blog and turn it into something profitable. 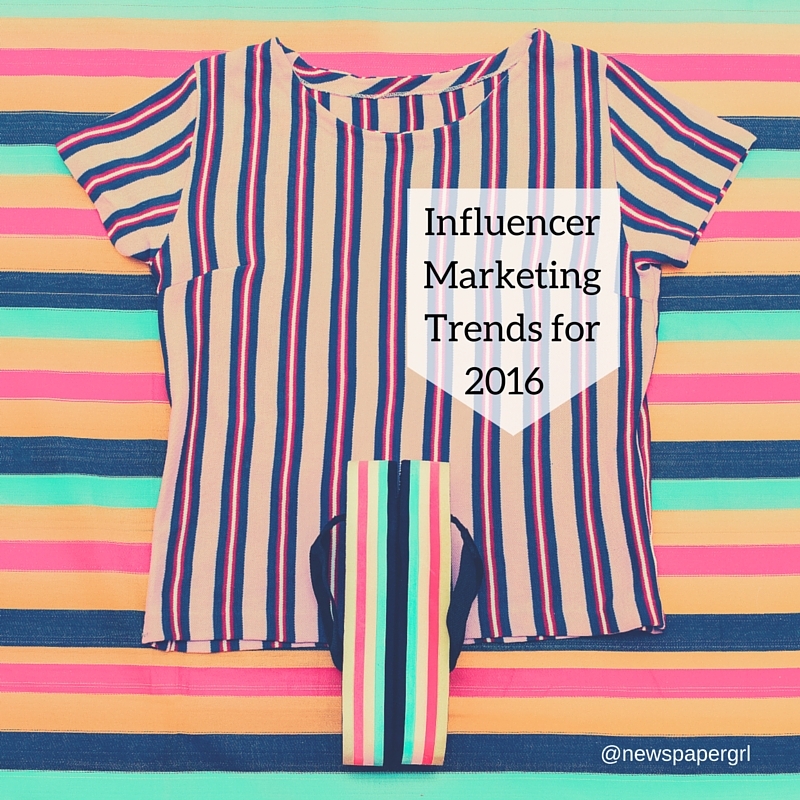 This information, is tried, true and will stand the test of time, even as the blogging industry changes. 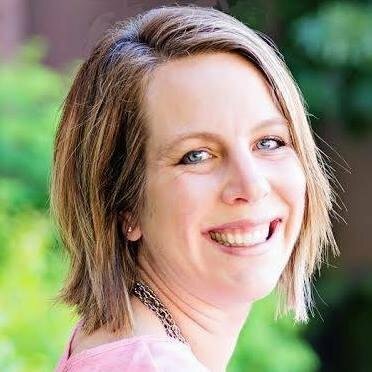 ALL of the Pin to Profits Pinterest marketing courses are available this week only for 25% off of their already super low prices! Just use the coupon code THANKFUL at checkout! They probably won’t ever repeat this offer so don’t wait if you want to up your Pinterest game this year. If you want something all-inclusive and you need the whole A to Z guide the mega bundle is for you! If you were to purchase every course in this bundle it would usually cost $285, but with this Black Friday sale, you can get it for $147. That is $138 off the original price! This bundle includes all FIVE courses + access to the private buyers only Facebook group where you can ask questions, get feedback, and connect with your classmates. This deal is 48% off, just use the coupon code BLACKFRIDAY at checkout! Laurie, I try to do all my software purchases on Black Friday weekend. I only wish Shopify had a deal (but they don’t)! I had to renew my hosting earlier this month. Dang! I also love Siteground. Just wish I could renew with their Black Friday deal.